A new carport that complements the style of the older home. Carport building regulations can vary from state to state and even council to council. The information on this page is meant as a guide only; you will need to check with your local authority as to what is permissible in your area. The below is a list of things you should check with your local authority before building a carport. How do I find the right information? 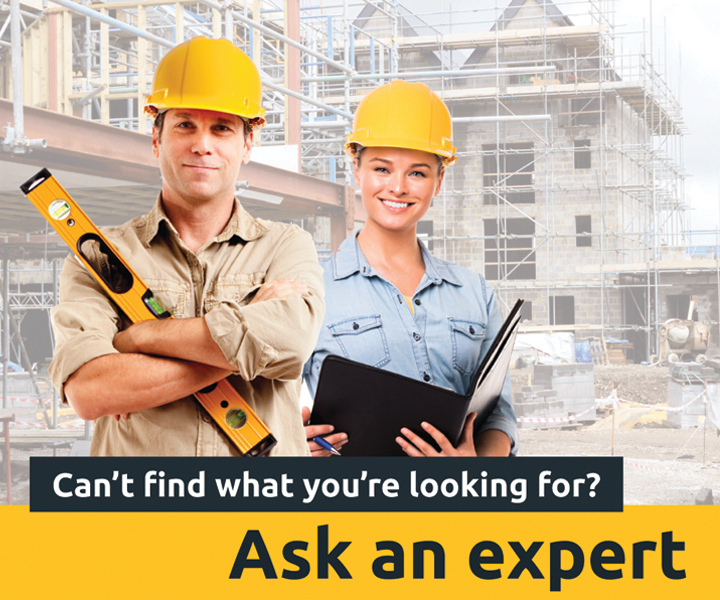 It can be very challenging finding the right information for your property. The best place to start is your local council website. Many have fact sheets on their websites for carports and minor domestic structures – simple search for ‘carport’ in the search box in the home page. Most of the legislation defines a carport as a structure primarily used for housing a vehicle that is open on at least two sides and one third of the carport’s total perimeter. In the Building Code of Australia (BCA), a carport is classified as a Class 10a Building. How many carports can you have? 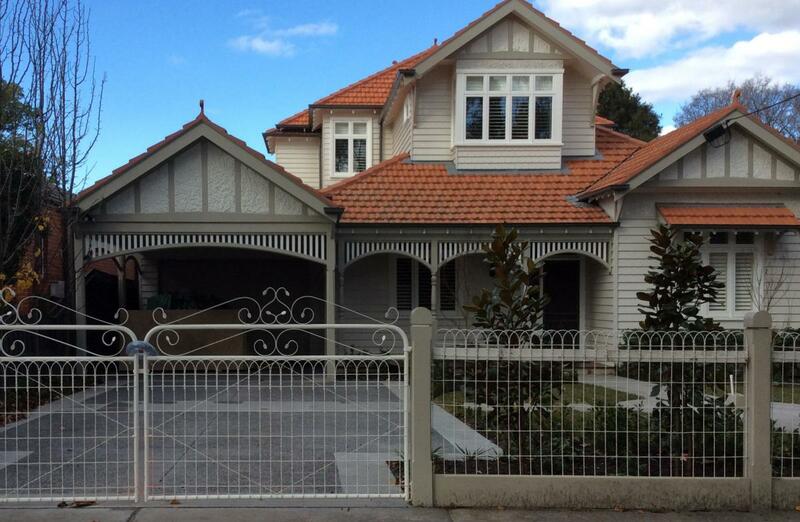 In NSW, you’re allowed one carport per residential dwelling on the site. Other states appear not to have specified this criteria or it varies from local council to local council. When are carports not allowed? If you have a small or unusually shaped section, check the local regulations to see if a carport is allowed on your property. For example, in NSW, when the property is less than 8m wide and there is no vehicle access from a secondary road (i.e. not the primary road), a carport cannot be built. In many states, a battleaxe section requires space to turn the car around so it can drive off the property in a forward direction, limiting where (or if) a carport can be placed. Will the carport need a building permit? It’s best to assume that your carport will require a permit – most states require one and it’s a good place to start. Should the carport meet the specific development standards in the policy, it doesn’t need a permit – see this information sheet here. If any heritage item (or proposed item), is on the site, the carport will need a permit. The floor area is less than 10m2. The height is less than 3m or 2.4m within 1m of the boundary. Carports will usually need building approval. This can be obtained from an NT-registered Building Certifier or an approved Self-Certifying Manufacturer. Carports require a permit from the local council. You will generally need building approval for a carport. The zone your property lies within is very important, so be sure you know which zone you live in. You will need to apply for approval in most cases from the local council or a private certifier. Fortunately, carports that meet the requirements laid out in the Residential Code require only building approval, not planning assessment or consent, and they should be approved within 25 working days. Carports require a Building License and Development Approval. What is the maximum height and floor area of the carport? The maximum height may change depending on how close the carport is to the boundary and neighbouring buildings. There may also be considerations for the average height of the building, if the carport is to be attached to an existing structure. Shading of other houses needs to be taken into account when deciding on the height of the building. Floor area allowances also vary and in some states, the zoning of the property may affect how large the carport area can be. Before you decide on the size of your carport, know for certain which zone you are in. What are the limitations on placing a carport near the boundary line or with concern to easements? The frontage setback will be subject to local Council controls which will dictate how close the building can be built to the footpath. Don’t assume you can build it where you like...check first! What are the regulations concerning carports in bushfire prone areas? As stated in the BCA, a Class 10a building associated with a Class 1 building (a residential home) needs to provide resistance to bushfires. Further, a class 10a must not significantly increase the risk of fire spread between buildings. For those in bushfire prone areas, it’s advisable to read through “3.7.1.6 Class 10a buildings” for a full description. How should you dispose of the water from the roof? An oft-forgotten aspect of building a carport is the rainwater run-off. The states listed below appear to have requirements for carport rainwater runoff disposal. In NSW, any water that runs off the roof of your carport must run into an existing stormwater drainage system. At the time of writing, Victoria was revising their rainwater collection rules to be more environmentally friendly. In Queensland, the rules appear to change from council to council. For example, Ipswich Council advises roofwater must be piped to an appropriate stormwater discharge point, while Gympie encourages the use of rainwater tanks. South Australia appears to be more flexible on how the water will be disposed, but it must be outlined in the building approval application. Can you connect the carport to the house? So long as it’s within the engineer’s specifications. Are there any regulations on the appearance of the carport? Last but not least – check that your local council does not have requirements as to the appearance of your carport.